Reclaim the lost Kingdom brick by brick. 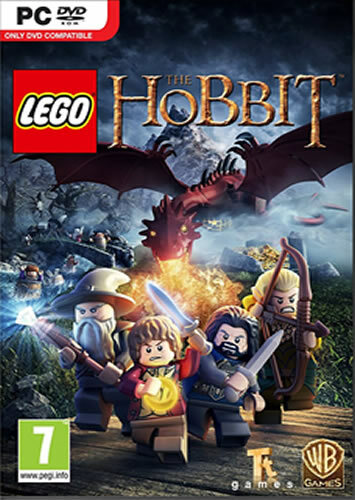 Join Bilbo Baggins, Gandalf, Thorin and his company od Dwarves in an epic adventure across middle-earth to recapture the lonely mountain in the most expansive LEGO game to date. Battle ravenous trolls, dangerous orcs and many more. Combine the dwarves unique abilities to solve puzzles – often with hilarious results! Explore iconic locations in middle-earth from the shire to Goblin-town and beyond.